Swedish automaker Volvo is currently working on its greenest model so far. According to the company’s officials, the brand will introduce the first all-electric model by the end of this year. Surprisingly, the first vehicle that spins wheels on electricity only is going to be the 2020 Volvo XC40 EV. The automaker hasn’t released any details so far, so we can’t really say what’s going to make sparkles for the electric compact crossover. However, bearing in mind that the manufacturer’s performance division also works on an EV, these two might have something in common. 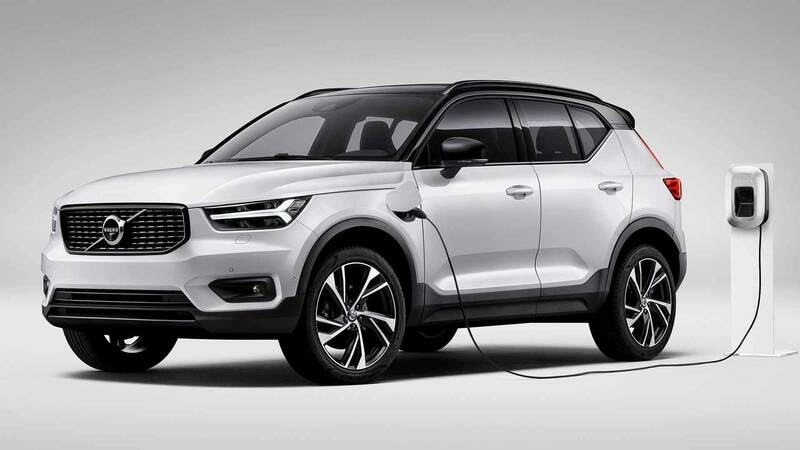 To be more precise, both models the XC40 and the upcoming electric sedan called the 2 ride on Volvo’s Compact Modular Architecture (CMA), so they could use a similar powertrain. Still, judging by the latest reports, the sedan will be a significantly more powerful option. 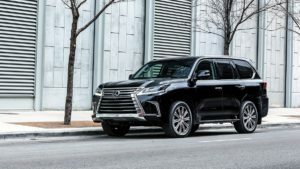 The model 2 will reportedly get a 408-hp and 487-lb-ft system that gets electricity from a 78-kWh battery that should enable electric drive-range of 275 miles. The topping option of the 2020 Volvo XC40 EV could get the option, but that’s not going to be the only choice for sure. Instead, the entry-level compact crossover will get something milder for sure. Let’s say about half of the aforementioned power and ability to travel up to 200 miles. Though, so far the automaker confirmed just the SUV’s top speed that will be limited to 112 mph. In addition to the all-electric version of the crossover, Volvo will introduce the XC40 PHEV as well. The plug-in hybrid model will combine a 1.5-liter three-cylinder engine with an electric motor and a 9.7-kWh battery pack.